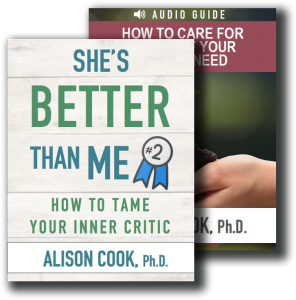 Book Launch - Alison Cook, Ph.D. Boundaries for Your Soul is coming soon! 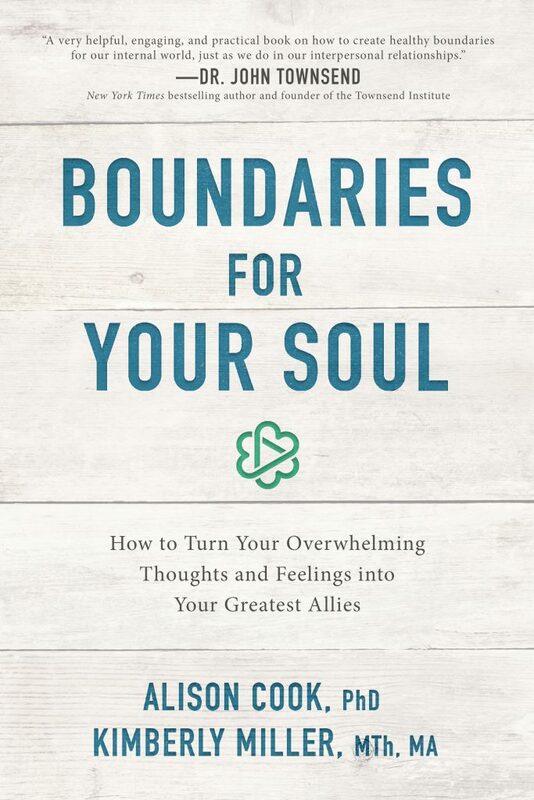 We are thrilled that Boundaries for Your Soul will be launching soon. If you'd like to be the first to know when it's official, add your email below.